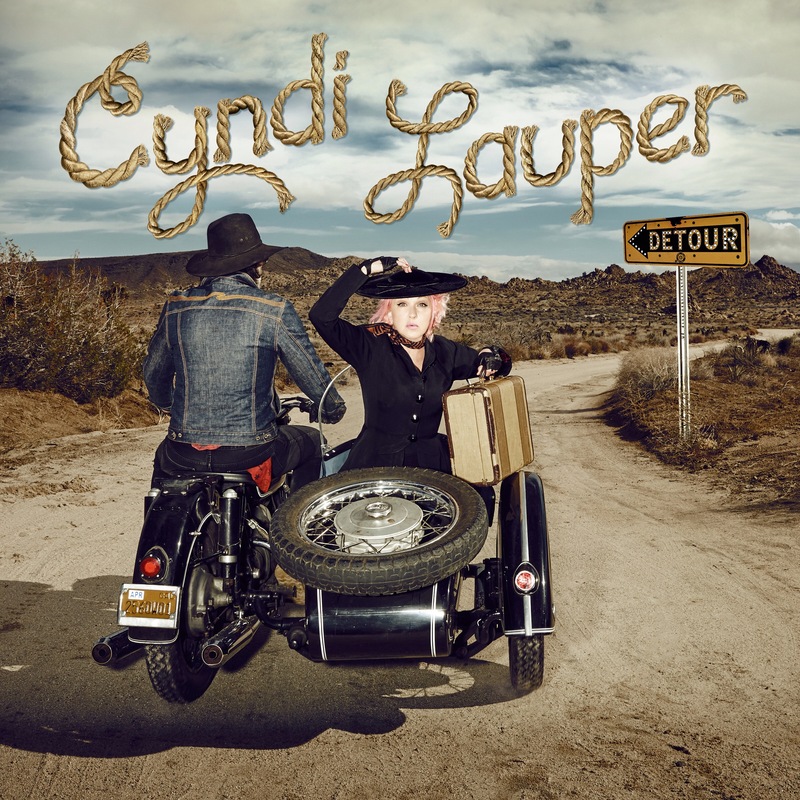 The album include a song by Dolly Parton, Hard Candy Christmas ,on this song Cyndi sings a duett with Alison Krauss. DETOUR will be available May 6 on CD ($18.98), LP ($24.98), and digitally. This entry was posted in News, Uncategorized and tagged Alison Krauss, Cyndi Lauper, Dolly Parton, Emmylou Harris, Hard Candy Christmas, Jewel, Vince Gill by dollyfan. Bookmark the permalink.